No board approval. Sponsor co-op. Short term or long term rental possible. Available immediately. Located directly across the street from Central Park, moments to Columbus Circle, Times Square as well as Lincoln Center and a plethora of subway and bus lines at your fingertips, this home enjoys the best of all worlds. Unit 10M is a sun-flooded, south facing 2-bedroom, 2.5-bath with a home office and is in excellent condition with new windows and new A/C units. In addition, a high capacity LG washer/dryer in the unit provides the ultimate in convenience. The large galley kitchen features glass front cabinets, JennAir and Samsung Professional line appliances and granite countertops. This home has an ultra-luxurious, four-piece, en-suite master bath with double sinks and an extra deep bath tub and a second bath with a large, glass enclosed stall shower with dual shower heads and body sprays as well as a marble powder room for your guests. 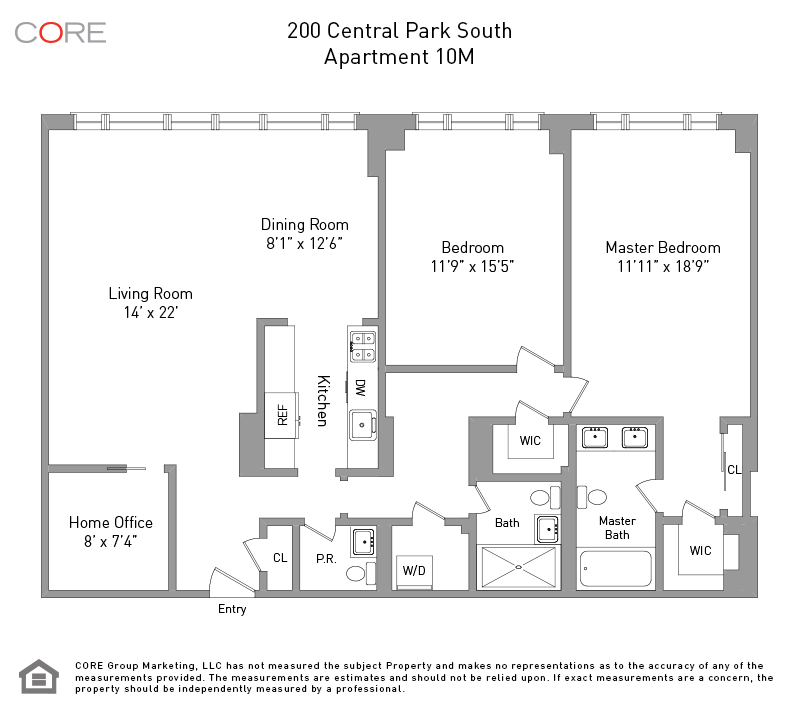 200 Central Park South is a full-service building in every sense of the word. 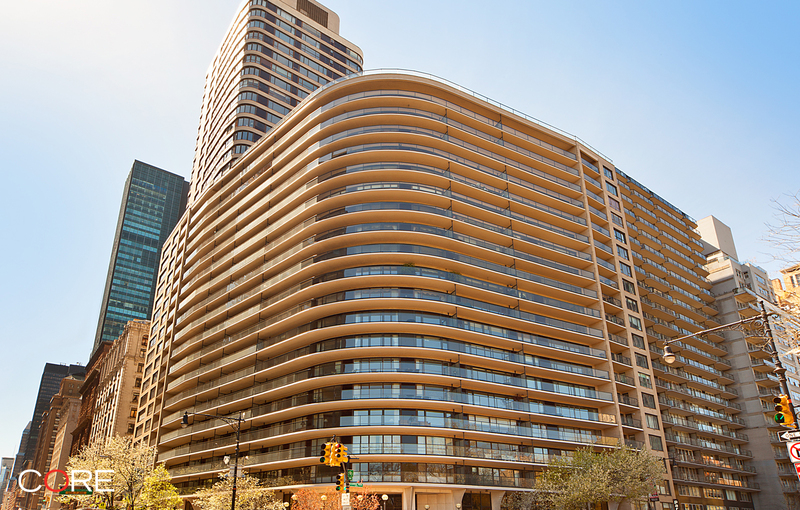 There is a full-time doorman, concierge and manned elevators, live-in super, gym, roof deck, on-site valet who does laundry, dry cleaning and housekeeping (for an additional charge), laundry room, bike storage and a garage accessible directly from the basement (additional charge). Pets allowed with extra security. No smoking please.